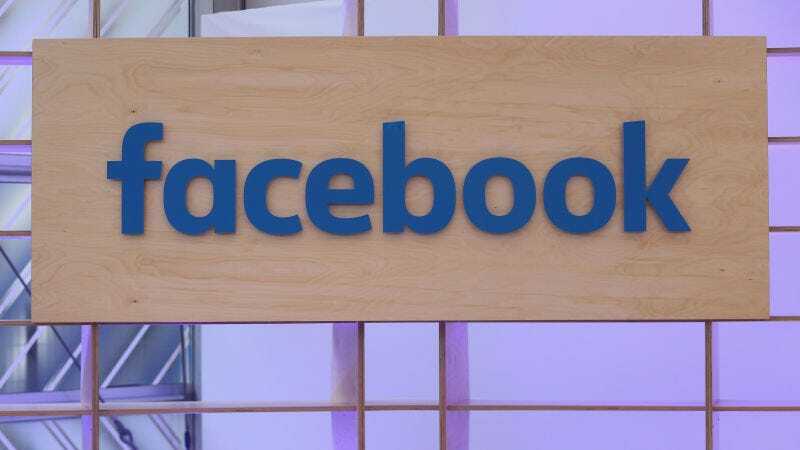 Facebook has inaccurately reported some of its engagement metrics to publishers, the company admitted Thursday. The de-duplicated 7-day summary in the overview dashboard will be 33% lower on average and 28-day will be 55% lower; data in other fields is unaffected. This bug has been live since May; we will be fixing this in the next few weeks. In other words, Facebook reported figures that inflated the number of users a Facebook page that a organically reached. Facebook also admitted to errors in the way video ads were counted, in Instant Article time-spent counts, and in referrals via apps. This isn’t the first time Facebook has had to make a mea culpa about metrics. Back in September, the company admitted that it was overestimating its “average duration viewed” metric by 60 to 80 percent. Facebook now says that it will work with more third-parties on verifying its data. For instance, the company is partnering with Nielsen to better count Facebook Live views. Of course, this sort of talk is a little bit meaningless, when the black box of Facebook metrics is still ultimately controlled by Facebook. With the arrival of more trouble with metrics, it’s clear that Facebook is having a tough week. After criticism of the role that fake news on the social network played in the US election, Gizmodo revealed that Facebook’s fight against fake news was undercut by fear of conservative backlash. Now, the company is under fire more fiercely than ever over how it should deal with the spread of misinformation—so much so that some Facebook employees are actively revolting. So you have to wonder: what’s going to go wrong next?